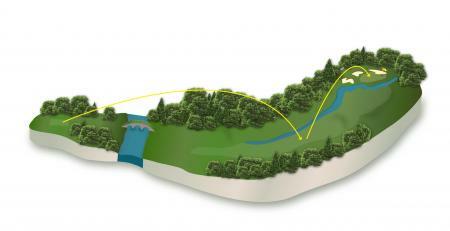 Latest > Kelly Slater launches GolfPunk Gold!! At St Andrews Brewing Company!! GolfPunk Gold is a premium craft beer with an ABV of 6.2%, and you can buy it at the St Andrews Brewing Companies Brewpub, which is located right in the heart of St Andrews, at 177 South Street. St Andrews Brewing Company brew in small batches of only 700 litres at a time and each beer is brewed by hand by their team of brewers. All their beers, including GolfPunk Gold, are naturally carbonated, refreshingly different, and brewed from only the finest ingredients. 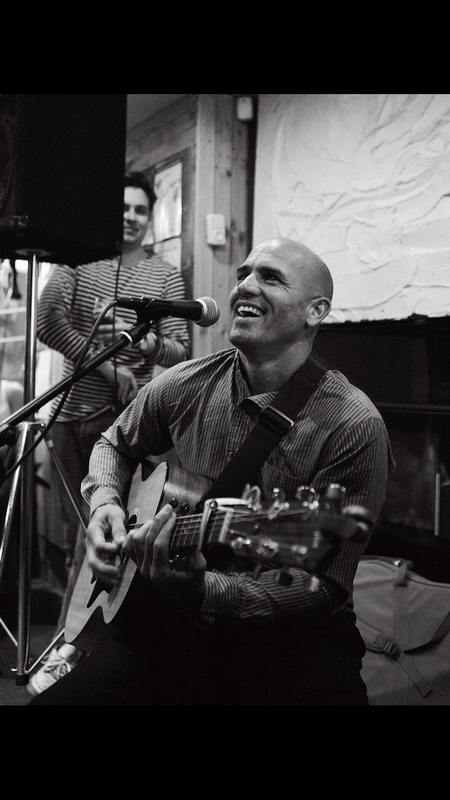 GolfPunk was also delighted to welcome surfing legend Kelly Slater to pull the first ever pint of GolfPunk Gold. 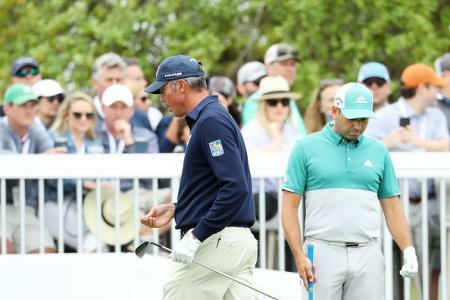 Kelly was over in St Andrews for the Alfred Dunhill Links Championship, where he was competing in the event. Not only is Kelly the most famous surfer in the history of the world, he's also a scratch golfer. And his talents don't stop there, as he can play a mean guitar and hold down a tune, as he entertained the crowd with a set. 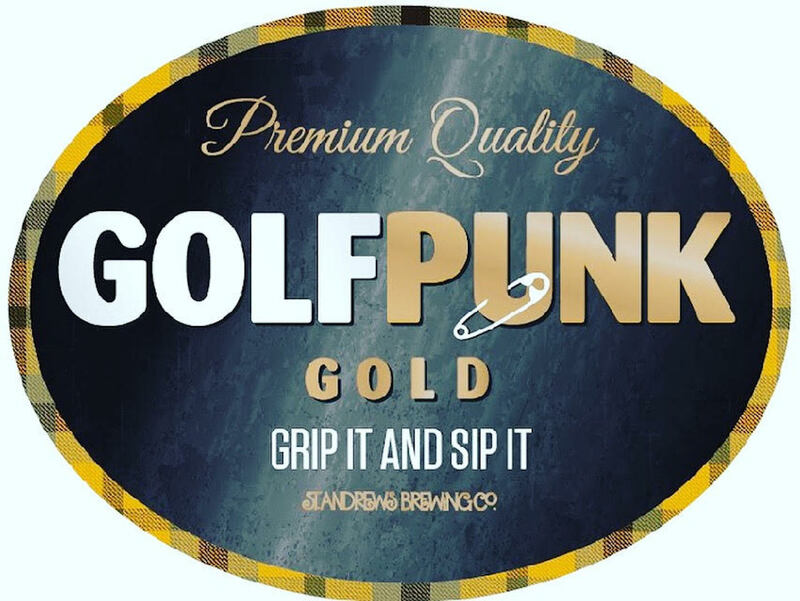 Our tag line for GolfPunk Gold is "Grip it and Sip it" which we came up with weeks ago. But it now seems that John Daly has had the same inspiration for his new drinks brand, which he launched yesterday. Let's hope that the lawyers don't get involved. 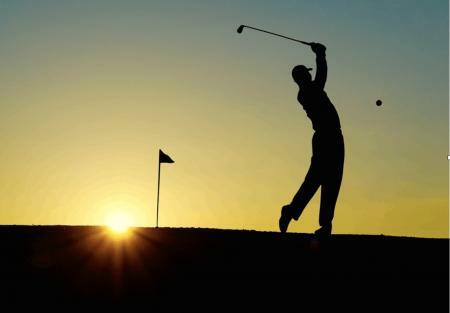 Tim Southwell, GolfPunk's CEO and founder commented: "We are all delighted with the new ale, and think it's the perfect brand extension for GolfPunk. 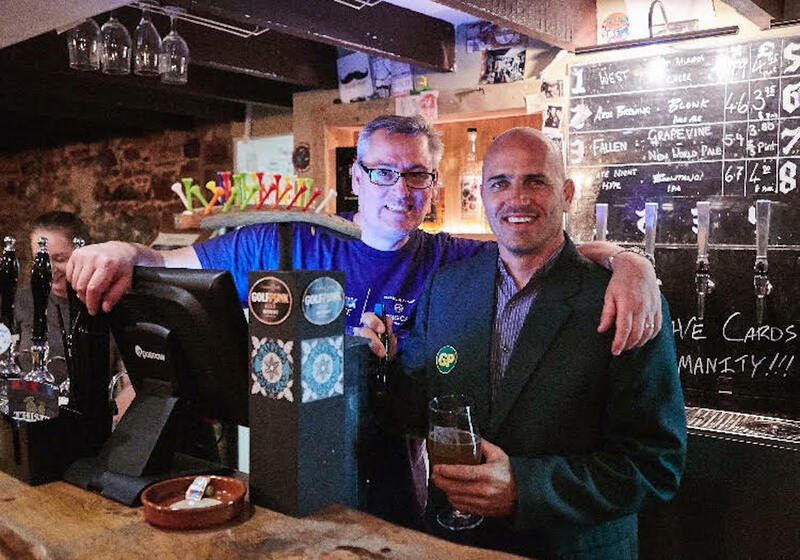 We will be working closely with our new partners at the St Andrews Brewing Company to bring GolfPunk Gold to golfers around the UK and then around the world. 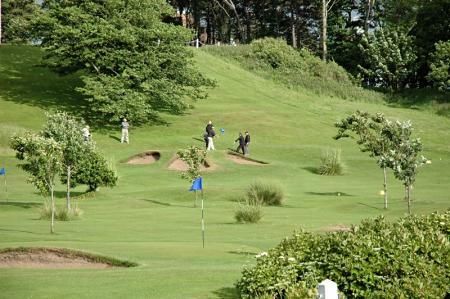 It's also fantastic to be able to enjoy your very own beer right in the heart of St Andrews - the absolute home of golf." If you are in St Andrews make sure you get down to South Street, and savour a pint of GolfPunk Gold - the latest quality brew from the multi-award winning St Andrews Brewing Company.